Growing companies need a strong partner. Business strategies change with good and bad economies, and to be successful, your company must be able to adapt. 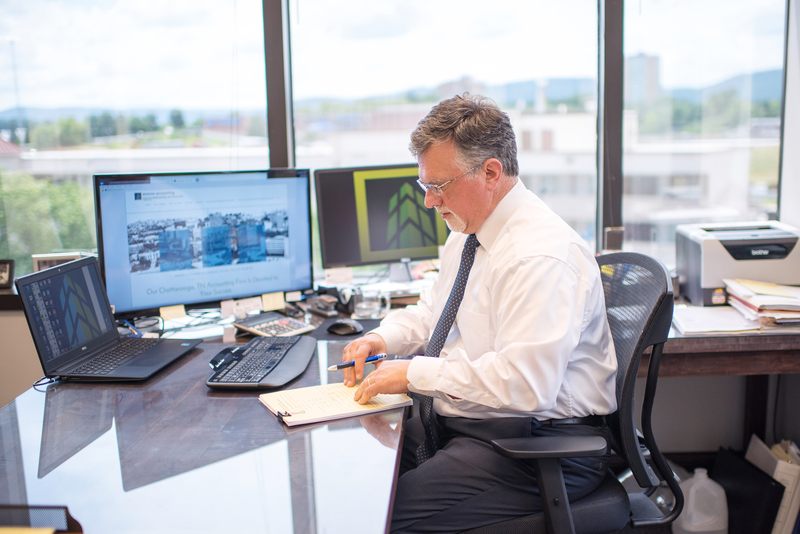 The Accountants at DeMoss Accounting and Bookkeeping Services, an industry-leading Chattanooga, TN Accounting Firm, understand the challenges facing your business in any economic environment. And we’re here to address your assurance, tax and advisory needs. We have been assisting small businesses just like yours by taking care of the financial details so that they can focus on growing their business. We’d love to help you in the same way! We provide a broad range of proactive accounting services for private businesses and non-profit organizations, including accounting, bookkeeping and tax services. We are a leading CPA firm located in Chattanooga, Tennessee and we are ready to serve your business or non-profit organization! Whatever your needs may be, our team of accountants, bookkeepers and tax advisors are equipped with the experience and technical knowledge to help you meet your needs. Refer to our Services Page for a full list. 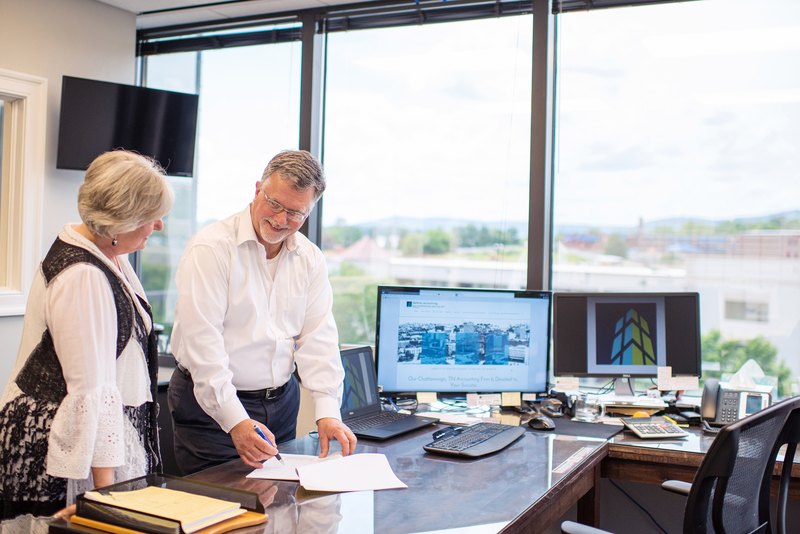 As a top public accounting firm in Chattanooga, TN, we base our advice on where you want to be, not merely on where you’ve been. Our team focuses on your future and driving your business to be more profitable, more successful and more capable of growth. When you partner with us, we help guide your business toward operational and financial strength. 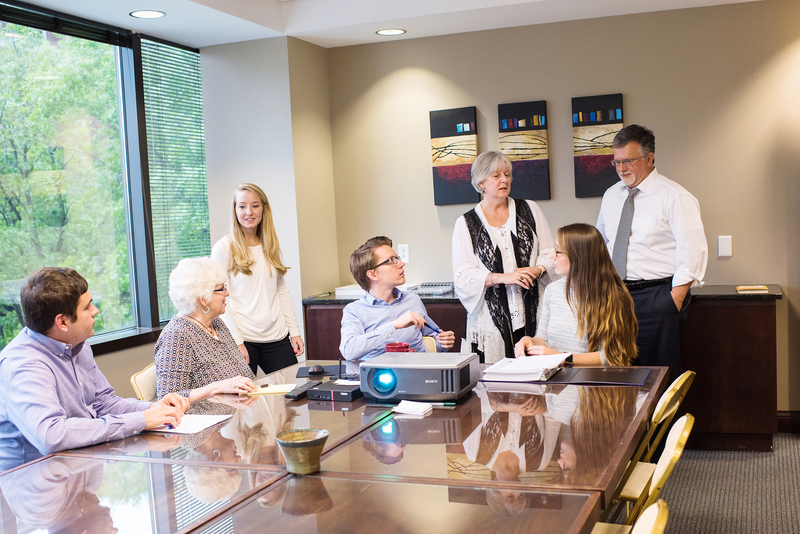 Our Chattanooga, TN CPAs and Accountants help you achieve your ultimate goals — to grow your company and maximize your wealth. Contact Us today and we can begin helping you reach your goals! Every business can benefit from the reliable type of forward-thinking partnership offered by DeMoss Accounting and Bookkeeping – the best Chattanooga, TN, CPA firm for business owners.